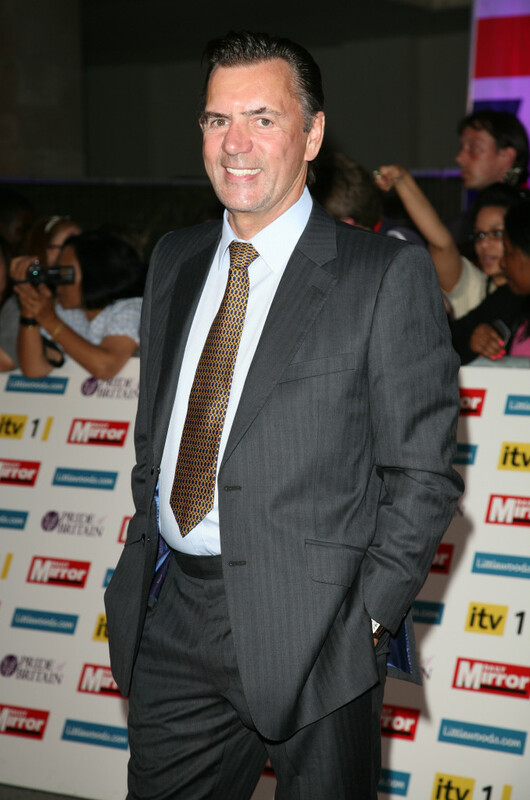 Scottish businessman and ‘oldest dragon’, Duncan Bannatyne has a reported net worth of £175 million. 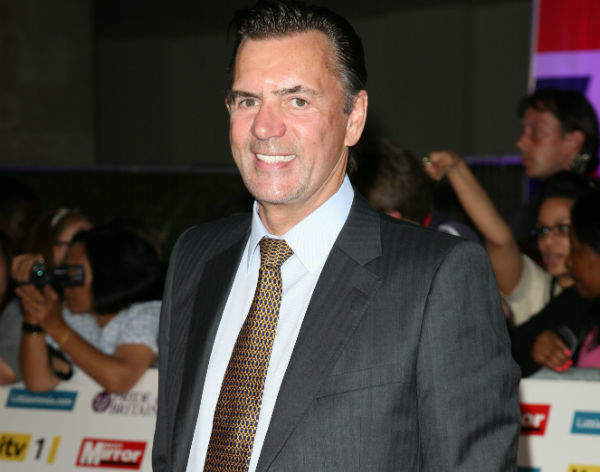 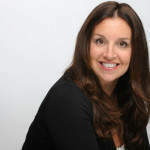 Bannatyne was born to Jean and William Bannatyne on February 2, 1949 in Dalmuir, Scotland. 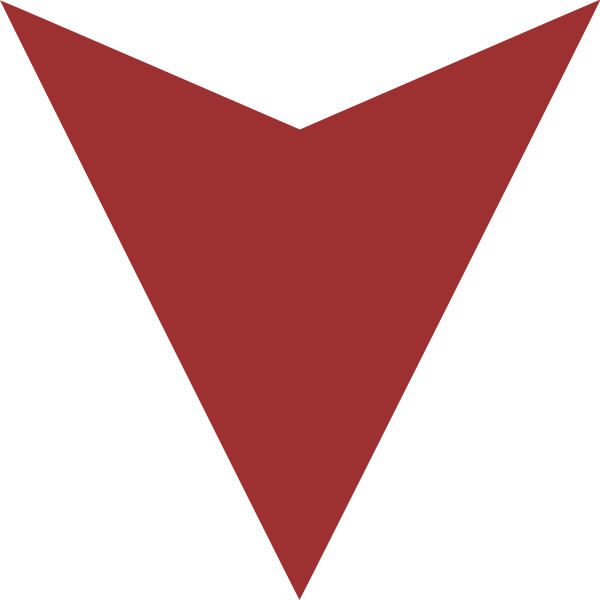 A Japanese prisoner of war during World War II, his father later worked in the Singer foundry at Clydebank. 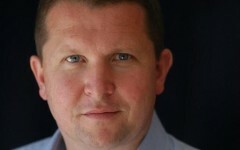 His mother worked in an ammunitions factory and also worked as a cleaner. 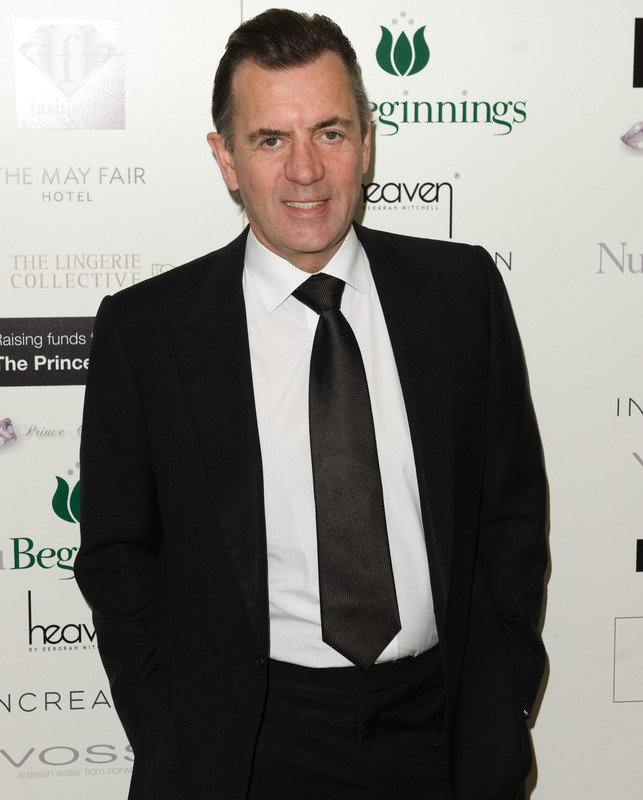 What inspired Bannatyne to become a business mogul?